Throwing a New Year’s Eve party can be a blast – but the fun doesn’t have to stop after January 1st. How about hosting a Chinese New Year party too? It’s a great way to get your friend together again and celebrate the New Year, but with a little Asian flare. Chinese New Year starts this Monday, January 23rd and runs until February 6th. This makes the date for a Chinese New Year shindig very flexible…and if you are of the “party hard” mindset (like me), you can certainly prolong your celebration and turn it into a multiple day event! 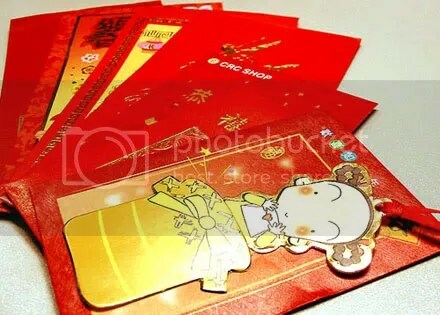 It is a customary Chinese tradition for people to give each other decorative red envelopes, called Hong Bao, filled with money. These envelopes symbolize the giver’s intentions of good luck for the recipient. They are even thought to ward off evil spirits. You can repurpose the Hong Bao envelopes as invitations for your event. Hong Bao envelopes are usually found at your local Asian supermarket during this time of year. You can also order them online – try Amazon.com or OrientalTrading.com. To make your invites stand out even more, you can include a crisp dollar bill inside as a nice surprise for your invited guests. But make sure to use only crisp, new money as worn out money is not good luck. The primary colors used during the Chinese New Year festivities are red and gold. You can decorate your party with red tablecloths and accentuate it with gold cups, plates, napkins and utensils. Gold tableware can sometimes be found on clearance right after January 1st. Red paper lanterns and Chinese firecrackers are also very popular decorations that can be found in Asian supermarkets around Chinese New Year. Oh, and make sure you incorporate the customary holiday colors into your party attire as well. Chow Mein Noodles, which signify a long, fruitful life should definitely be included in your party fare. Pot Stickers represent wealth, as their shape is similar to that of the golden ingots used as currency during the Ming Dynasty. 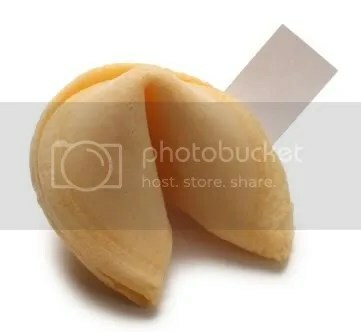 Fortune Cookies are a fun dessert option. Once broken apart, they contain a strip of paper inside that reveals a personal fortune for the recipient. 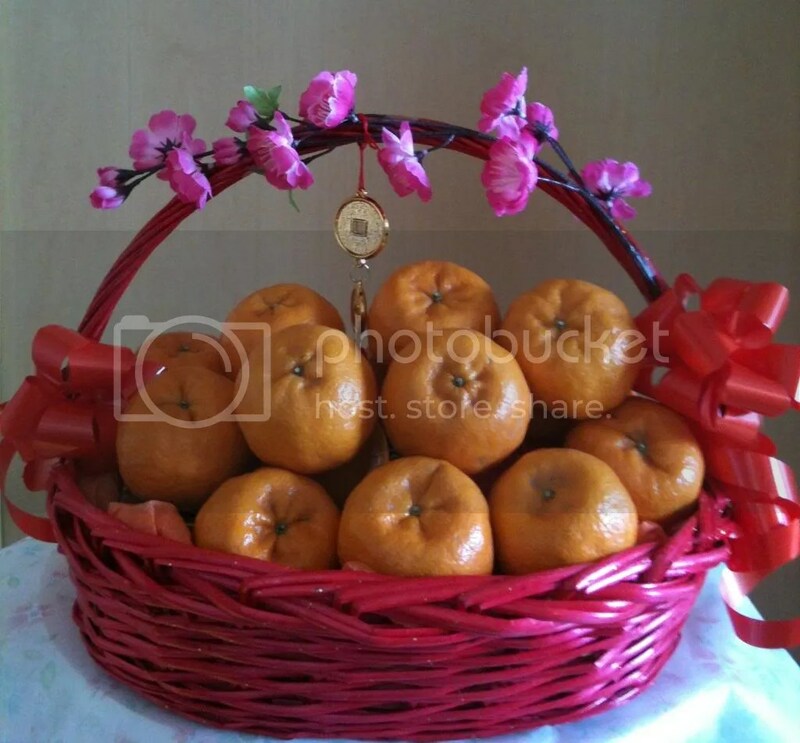 Tangerines and Navel or Mandarin Oranges are also a common food during this time of year and symbolize wealth luck. That’s because the Chinese words for tangerine and orange sound much like the words “wealth” and “luck”. Once all your guests arrive, gather them together right outside the entrance to where the party is being held. Hopefully this is your own home. Why? Because the next game you’ll be playing is to roll the “gold” into your home. Hand each guest an orange. Have your guests takes turns rolling their orange through the front door and into your house. Make sure to make a lot of noise – clap and cheer each other on. This bring the yang (positive) energy up. The oranges should be rolled hard enough that they goes completely into the house. You don’t want your wealth rolling right back out the front door right? This amusing Asian tradition symbolizes rolling in gold (or wealth) into the home for the New Year. Hopefully these ideas inspire you to host a Chinese New Year party for your friends and family. Just remember to make it fun and don’t be afraid to put your own spin on it. That’s what makes a party memorable and a huge success. If you come up with any other tips or tricks on how to jazz up a Chinese New Year celebration, please make sure to share in the “Comments” section below. This is the best way to get the dialogue going and the inspiration flowing!